Use the NeoPulse® Framework to build custom deep learning models using data of all types: numeric, text, image, audio, and video. Use NeoPulse® to build models for most types of machine learning problems including, but not limited to, sentiment analysis, object detection, object recognition, classification and regression. Novices and experts can easily create AI models, using custom data, with as little as 14 lines of code in the NeoPulse® Modeling Language (NML). Combined with the power of SageMaker, it is possible to rapidly train, deploy and scale models both in the cloud and on devices. Sagemaker provides the infrastructure for training and hosting deep learning models for real-time or batch inference. This means zero installation hassle; enabling you to focus on creating deep learning models. Sagemaker output contains a trained “Portable Inference Model” (PIM) that can be run on the soon to be released NeoPulse® Query Runtime (NPQR) 3.0 on any machine, in multiple cloud environments, and on IoT devices. 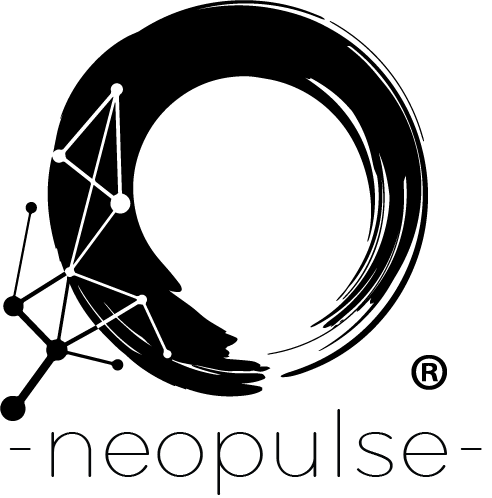 NeoPulse® has been used by both startups and large enterprises to significantly reduce the cost of running AI projects – in many cases by over 90%. You can cancel at any time. We do not offer refunds.